The site is fairly level and therefore reasonably easy to develop. Vehicular access is to be taken directly off the A855 and the bellmouth is already in place. 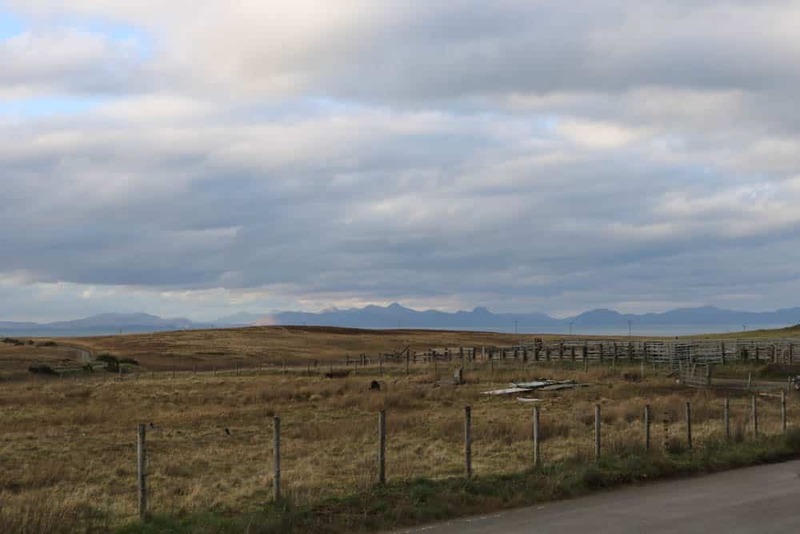 The mains water pipe runs through the southern boundary of the site however the prospective purchasers will require permission to be sought for connection. 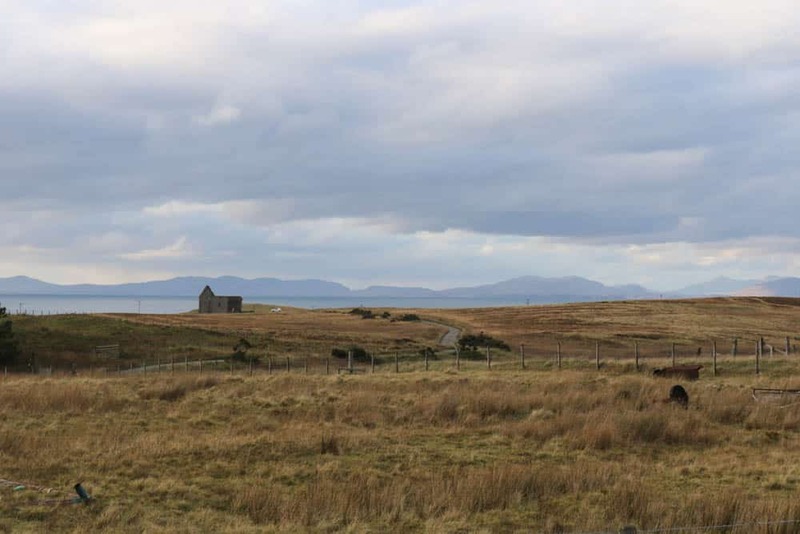 The proposed house will enjoy open views from the front across the surrounding croft land towards the Minch and the hills of the Outer Hebrides and to the rear the there are direct views towards the Trotternish Ridge. Planning permission in principal was granted 4th December 2009 for the erection of a house and is valid for three years from this date. 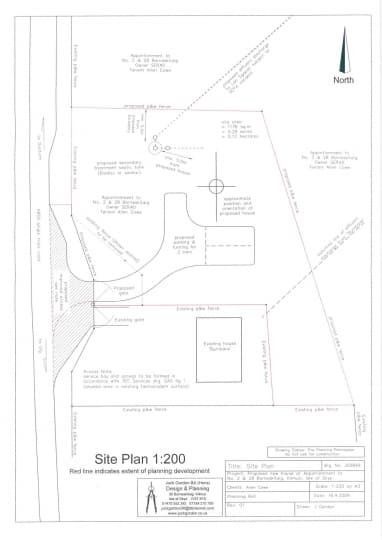 Site plans and planning documents can be made available to interested parties. The planning permission reference is 09/00312/PIPSL. Borneskitaig is a small, friendly community located within the coastal township of Kilmuir, just north of Uig, the main ferry terminus to the Outer Isles. Facilities in Kilmuir include a primary school, village hall and church. More enhanced services such as a cottage hospital and secondary school can be found in Portree, the island’s capital some 20 miles south. From Uig turn right off the A87 and take the A855 signposted ‘Kilmuir’. Proceed along this road following the signs for ‘Kilmuir’ and into ‘Borneskitaig’. You will pass the community hall on the right hand side and just beyond this you will see a house on the right hand side named ‘Burn bank’. 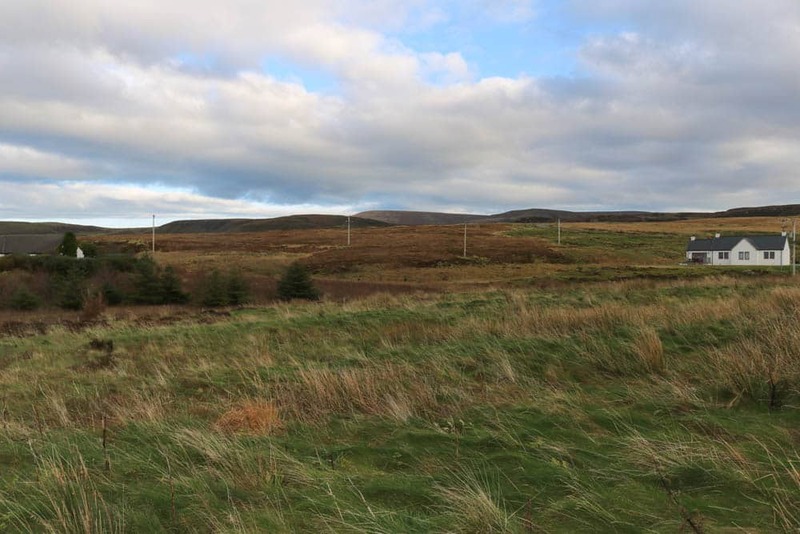 The site is beside this property and can be identified by our for sale sign and red marker posts on the site. Mains electricity and water are beleived to be close by. Drainage is to be by way of septic tank. 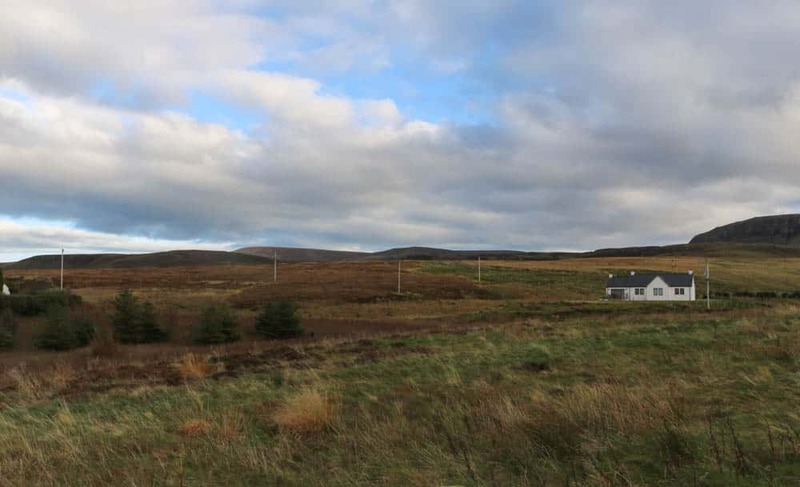 £45000 (Fixed Price) and such offers should be submitted in proper Scottish legal terms to The Isle of Skye Estate Agency.